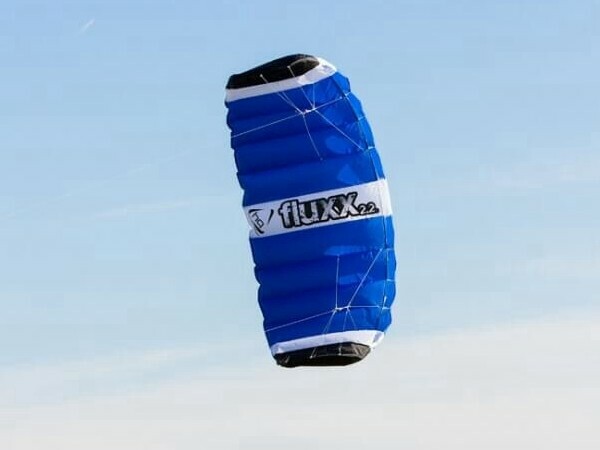 The Fluxx 2.2 is designed as a large trainer kite at an affordable price point. 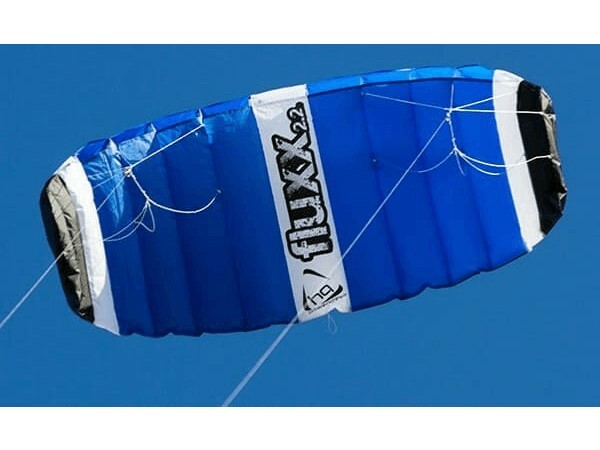 Whether you are looking for a kiteboarding trainer or just a fun foil kite this model offers smooth and precise flying characteristics. 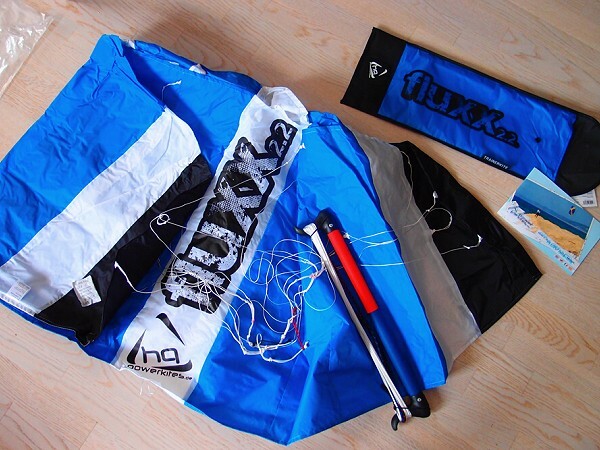 The shape of the sail and bridle of the this kite allows an easy re-launch after crashing without assistance more often than not. Size: 86 in. wingspan - 1.4 sq. mtr. sail area. Skill Level: Beginner - Expert. Ages 14 and above.